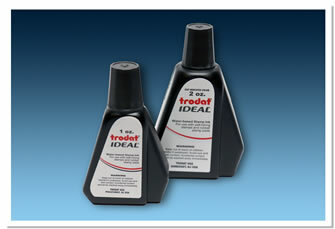 This ink is especially formulated for self inking stamps and stamp pads. Applicator tip makes re-inking simple. Choose your size & color below.